Yes, we are well aware that the Las Vegas shooting happened at the beginning of October, but the fact still remains that are still many unanswered questions surrounding this strange and tragic course of events. From facts not aligning to witnesses accounting different things about that day as opposed to what we hear in the media, many things just don't make sense. 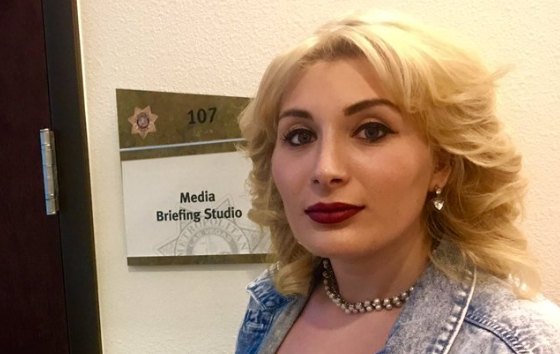 One of the latest happenings to add to the ever changing stories concerning the Las Vegas shooting involves two independent reporters who were not allowed into a police press conference. These two conservative reporters have recently broken stories about the ever changing events regarding the horrific Las Vegas shooting. Whereas in the past everyone was allowed to participate in the conference, why all of the sudden are select reporters being targeted? To learn more about this cover-up and why two reporters weren't allowed to be a part of this particular press conference, check out the next page.